For a woman, giving birth is one of the most significant and life changing events she will have in her entire lifetime. The birth of a child can be a beautiful experience for the whole family. Pregnancy and childbirth classes are a great way to prepare mothers and family members for pregnancy, labor, birth and newborn care. At the Corpus Christi Birth Center it is our desire to provide you as much information as possible to minimize your fears and help you make informed decisions whether it is about your pregnancy, your birth or your newborn. One of the ways we provide such education is through the various classes we offer. Our Natural Childbirth Classes (for labor coping and preparation) are specifically designed to meet the informational needs of families giving birth at the birth center. These classes is consist of two different sessions, Part I and Part II usually done the same month but on different days. 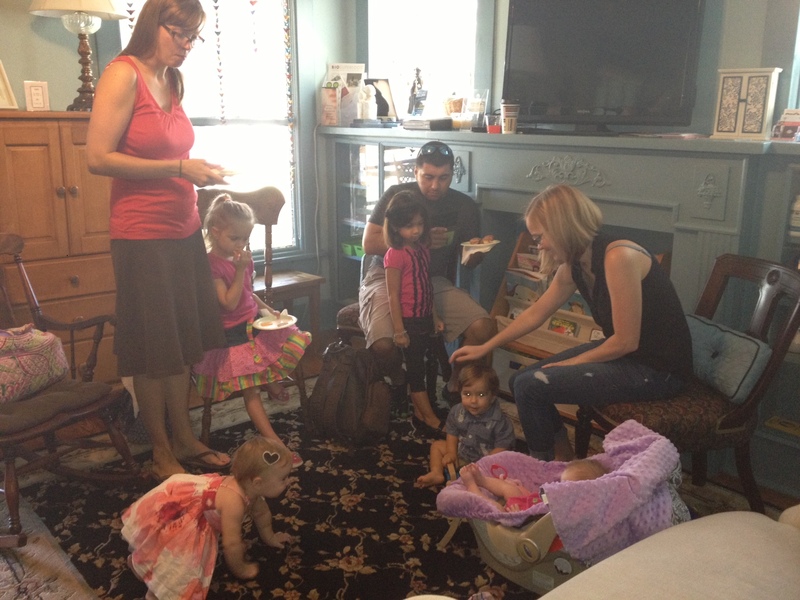 The Natural Childbirth Classes are always free for our clients. However, due to demand for these particular classes and limited space, we must limit enrollment and charge a small fee for anyone who wants to attend who is not a client ($20 per couple, per session or $35 for both sessions). Birth is a natural, normal process and we teach all of our classes based on the Midwife Model of Care for an out-of-hospital birth setting. It is our goal is to provide you with the information you need to build confidence in your own God-given ability to give birth naturally. We also want to equip your husband or birth partner with the tools necessary to support you during labor and birth. 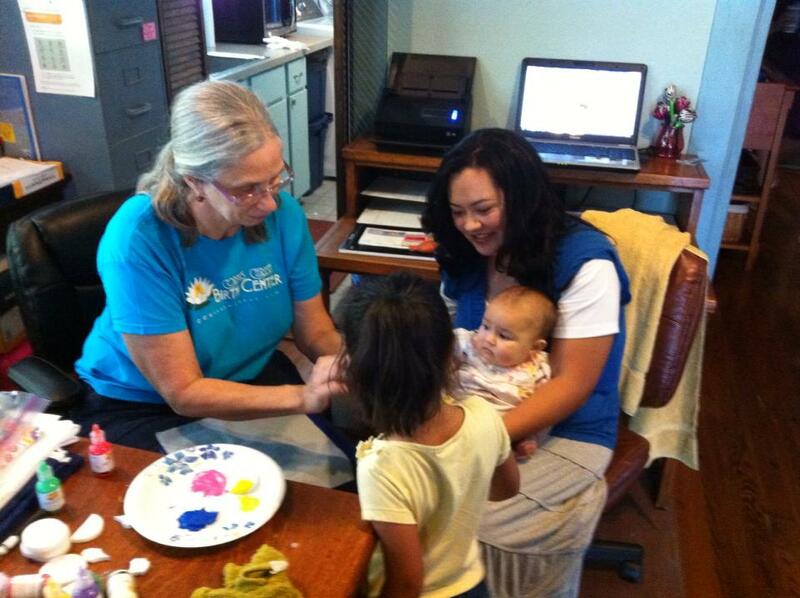 As time permits, we also offer other classes at the Corpus Christi Birth Center. We occasionally invite guest speakers as well. We are always open to suggestions too. So if you know a guest speaker you would like to recommend or if you have a special interest, please let us know. Here are some of the topics we might cover in other classes. 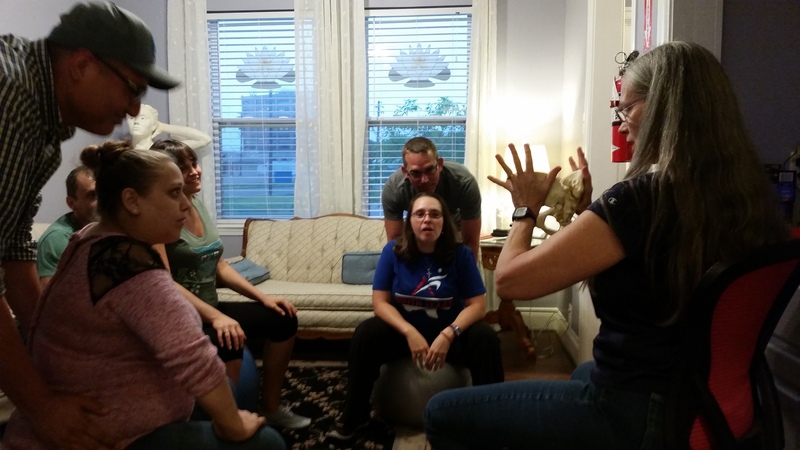 Group classes are offered almost every month, with Natural Childbirth Classes offered about every other month. The best way to follow our class schedule, is to LIKE our Facebook page and then look under the events section on our Facebook page to find upcoming classes. Find the one you want to attend and join it. Space at the birth center is limited and on occasion we have to reschedule due to births. So it is very important to let us know through the Facebook events page if you plan to attend. If for any reason we need to change the schedule, we will notify everyone through the class events page on Facebook. If you are not a client and wish to register for any class (Natural Childbirth or other classes), please call our business office at 361.883.2229. If you receive our voice mail, please leave a clear message with your name and phone number, stating which class you are calling about and someone will return your call as soon as possible.